Cybercrime has made businesses realize that data breaches are devastating to their overall reputation. The impact of security breaches is causing great trouble for brands and businesses as never before. Both hackers and scammers have geared themselves with present-day tools and tricks to breach the security barriers. Customers or users are excessively worried about these cyber threats, according to some reports around 30% of the internet users have been victimized by stolen passwords. There have been more severe cases of security breaches such as fake transactions, ghost accounts, spamming, etc. Such security breaches may result negative for businesses, especially with poor customer experience. In order to shorten down the chances of cyber threats, there has been a concept of Mobile phone verification that brands have started to implement for safe and secure information sharing. With the high risk of hacking and fraud over the digital world, it is important to make all flow of information and user data secure from third party intervention. All businesses and brands can now get integrated with a Mobile phone verification API that will allow them to enhance their security infrastructure. Sending high volumes of OTP text messages for authorized access will get easy to execute. Also, the transactions will face no real danger since they will be done through an authentic procedure. 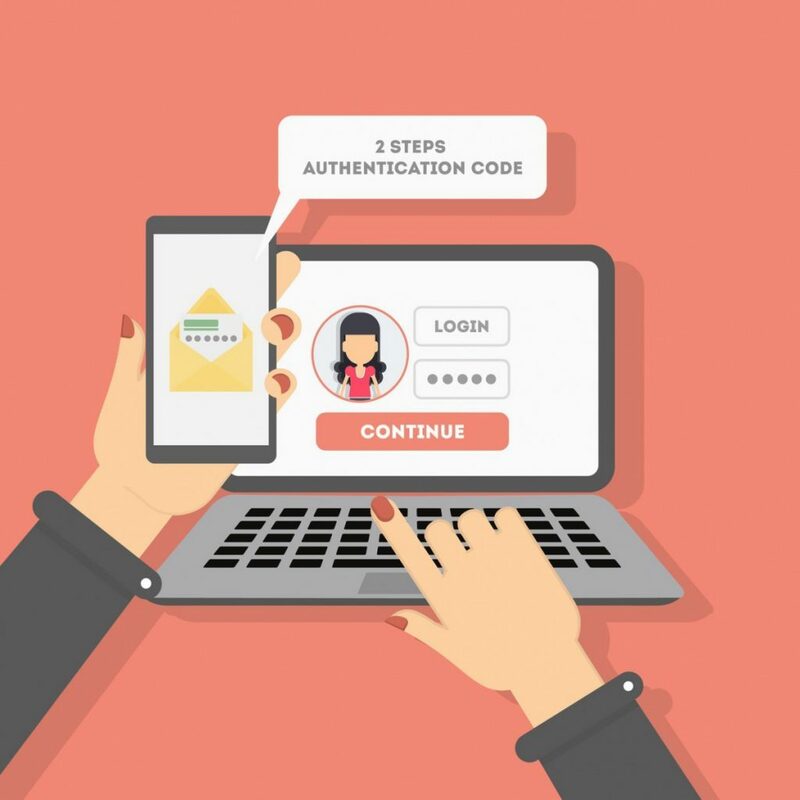 Decrease all possible threats by setting up Two Factor Authentication (2FA) to engulf an extra layer of security to verify your user’s identity. Data breaches are not something new, but the impact of them has been intensified. Today, consumers do not rely on static passwords because hackers are fully equipped to break codes of all static passwords. 2FA Two Factor authentication has emerged as an alternative to static passwords. Businesses have started to employ 2FA for authorized access to their websites, application, and devices. No business can flourish once it has lost its credibility and not be providing customers with risk-free communication will definitely be the end of your market presence. Hence, it is essential for all businesses to verify their users through user authentication. 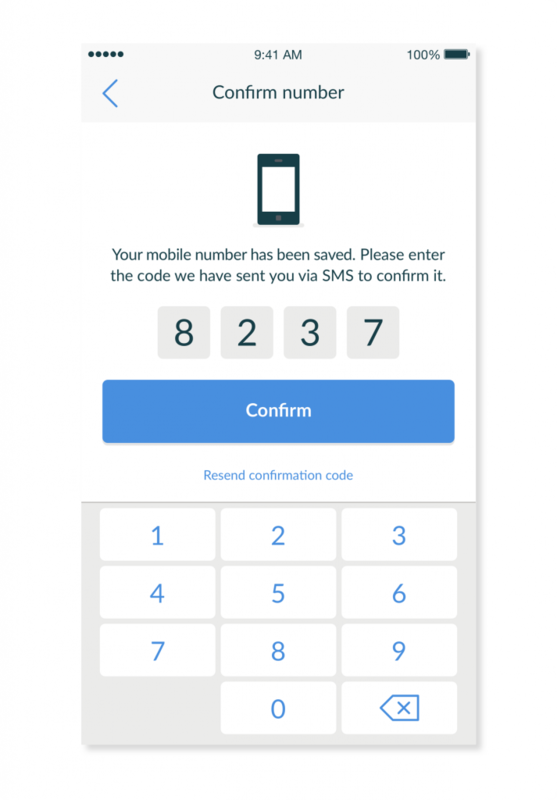 This can be done by sending text messages through the Mobile Phone verification API. Worldwide brands have already been practicing secure information sharing by the help of mobile phone verification. Authenticity in terms of genuine communication only comes with validation of your users. There are various user authentication API providers with whom businesses can integrate their devices, applications or CRM modules for the purpose of sending OTPs and 2FA text messages. At this moment, only verified mobile usage will ensure that the flow of information is risk free or not. None of the reputable brand will ever put its reputation on the line, in fact, it is more of an obligation to provide customers with a high level of security. Exercise mobile phone verification for harmless customer engagement. Make sure that only authorized users are able to access your communication platform. Confirm their identities by sending them codes or tokens in place of a password. The user authentication API can be integrated to cater your businesses with the inescapable procedure of mobile phone verification. Once a user is authorized then, any security breach is least likely to happen. Businesses that deal with transactions are most likely to be the victim of cybercrime. Hackers and scammers target money transactions through code breaking, and once they get hold of a user’s password, then you can image how alarming that could be. In reaction to such corrupt practices, brands have come up with a new strategy. PIN generated codes or passwords are sent to the customers for validating their identities. Most enterprises suffer due to insecure transactions, and once there is a mishap during any transaction, then your customer loyalty and above all, your brand name will face severe criticism for not protecting customer’s sensitive information. We all admit that spamming is an illegal practice. Yet there are individuals who do not conform to the privacy policies of text messaging. Majority of spamming, if not all, is done via non-registered mobile phone numbers. To prevent the annoyance of spam messages, it is important to verify your user mobile phones. Right now, companies heavily rely on phone verification APIs to send user authentication messages. It allows them to restrict their users from the practice of spamming. The feature of real time monitoring makes text messaging, a one-all solution. Of course, it is impossible to keep a check on every single user or customers whenever they are using your business platform. However, businesses can prevent any suspicious activity beforehand, but it requires genuine user information. You can only prevent those users who are already registered in your database. Otherwise, a non-registered user has the ultimate freedom to misuse your platform for dubious activities. Once again, to maintain your business stature within the marketplace, you should employ mobile phone verification and prevent all possible misuse of your platform. There can be users who might attempt to log in to your websites or applications after a long break. Sending them mobile verification codes can ensure that all such users are genuine ones and not any hacker or scammer. This can turn your non-active users into active users, and most importantly, all user log in will be safe and secure. Mobile phone verification is, therefore, the most substantial feature that businesses are exploiting right now for their well-being. The feature of mobile phone verification is an add-on while using SMS text messaging. An SMS is powered by a wireless network that can send & receive text messages to global mobile networks. OTPs, Two-factor authentication, PIN codes, identity tokens all are sent via SMS. Leading companies like Google, Linkedin, Yahoo, Facebook, all use SMS text messages to send highly sensitive information to their users. Clearly, we can see that an SMS is personal, it is real-time and above all, it can reach out to an unlimited number of worldwide users. OTPs and 2FA password codes are considered safe and secure. Still, companies are in need to constantly enhance their security framework. Biometric authentication is one such cutting edge addition, it actually enables you to grant access control to your users and it is also used for the purpose of identification of your customers. Mobile phone verification API possesses safe and secure registration and login to your new and existing users. Uplift your brand reputation by abandoning all inadequate password protection. Distance yourself from user-generated passwords since they are vulnerable to hacking. Finally, if you endorse the idea of risk free communication, then embrace mobile phone verification and protect your customer’s confidential information from hacking and scamming. ALL MOBILE APP OWNERS SHOULD READ THIS.